Small batch spirits distilled and handcrafted in the Mountain West. Our distilling team carefully monitors and balances the profile of each small spirit batch every step of the way. Sugar House Distillery sources the highest quality ingredients available in the industry. 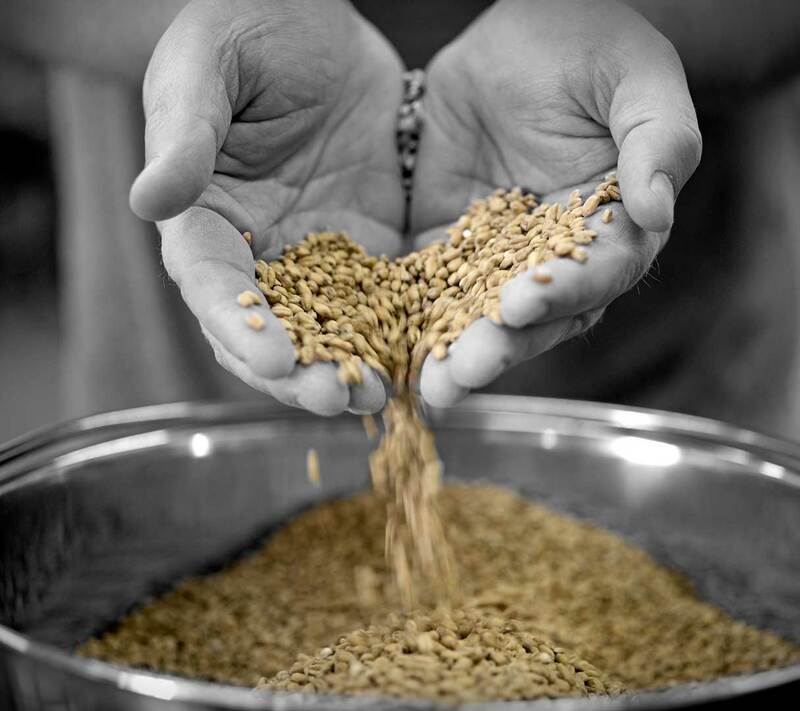 We use only Grade A molasses for making rum, 100% malted barley for our Malt Whisky, and regionally-sourced corn, barley and rye for our bourbon. Our experienced distilling team carefully monitors and balances the profile of the spirits every step of the way, hand-selecting yeasts for fermentation, taking only the vibrant heart of the spirit run, and bottling to proof in our distillery with the purest mountain water. At Sugar House Distillery, we take pride in knowing that the bottle you will hold in your hands has had the full and undivided attention of our distillers from start to finish. No additives. No artificial colors or flavors. Never chill filtered. Just grain or molasses, yeast, and time; finished with a little water and a lot of skill.